This entry was posted in activities, life, music, performing arts and tagged book community, kansas city, kclibrary, kcmetropolis, library, me, midwest, music, orchestra, plaza, records, review, westport, work by kristin @ my little heart melodies. Bookmark the permalink. This was interesting. So, you can hear music all day. I’m not sure if that would be good for me or not, but I bet you do get used to it. Thanks for sharing your day with us! I’m loving reading such diverse days. Fun. What a great day! I would love to listen to live music during the day. My boss sometimes sings off key . . . .
LOL brutal! Next week is spring break so it will feel weirdly quiet around the office, with no rehearsals going on. You really live and breathe music all day long. Ha! Your library program is basically a blogger’s dream. 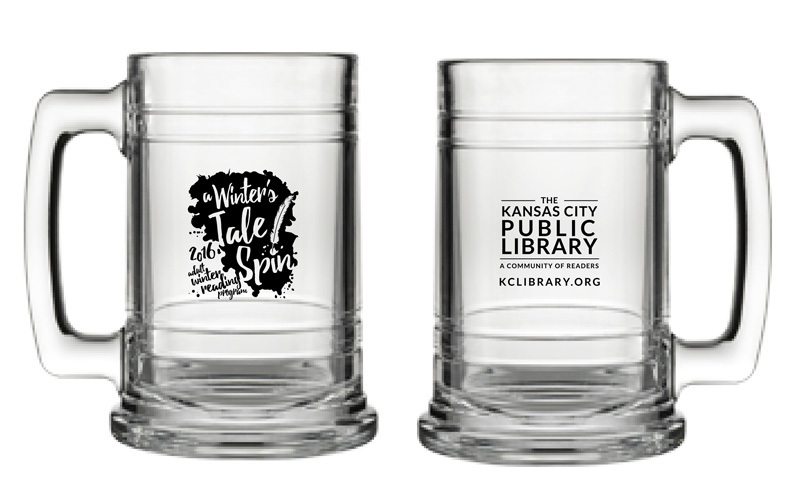 5 books and get a mug or stein! 🙂 And I love the look of your office, though I think the music would be a distraction for me. Sometimes I love listening to music at work but it really depends on what I’m doing. I’ve tried audiobooks several times but it just doesn’t work for me. Sounds like a fun day Kristin–love all the live music!